The ever-ambitious entrepreneur with a long term vision of what he strives for, is constantly pushing forward with new ideas. Ray Dargham, an ambitious entrepreneur straight out of university is known for founding the Step Group behind the popular Step Conference as well as many other media properties such as Stepfeed, YallaFeed and Arab Vines to name a few. He is also the co-founder and a partner at Spider Frogs, a future technology consultancy agency working with corporations. 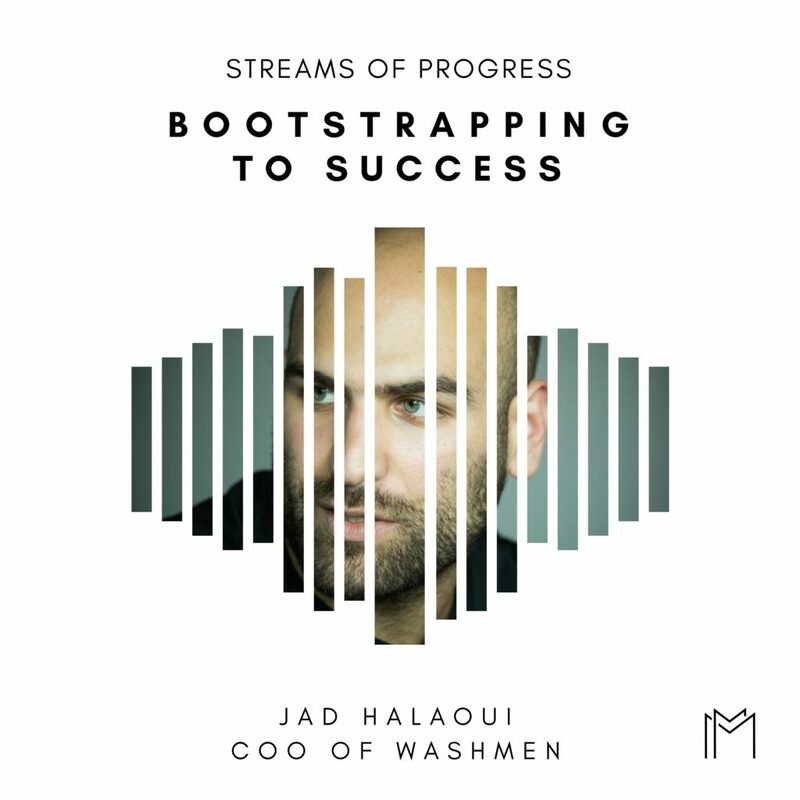 Listen to learn more about how he started his venture and his bold vision for where Step is going next!